Free for commercial use resources for web and graphic designers. The sun is shining. The weather is great in England, for once. 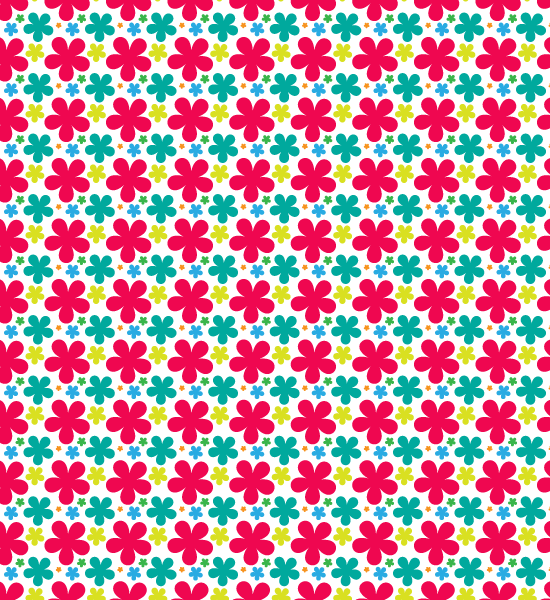 The pattern set is a great free colorful summer seamless vector pattern. The pattern is a very bold pattern best suited to be used in print design, but nevertheless can be used in web design. Copyright © 2012 Free for commercial.